What's Your Brunch Scene This Weekend? Whether celebrating a birthday, recovering from last nights festivities or simply enjoying the sunshine, millennials are driving brunch innovations. Rising popularity of healthy breakfast bowls featured by celebrities on social media has kept the millennials hooked. The popularity of pretty granola bowls and vegan breakfast on social media handles has promoted healthy living among Indians. Seafood is increasingly becoming popular in brunch dishes. From lobsters to crabs, customers are willing to try new and different seafood. Brunch cocktails used to be predictable. With the evolving trend, exotic cocktails have made their way into a brunch spread. Today's brunch cocktails are made with spirits, small-batch mixers, exotic culinary ingredients, and fresh, and house-made garnishes. It not only makes a visual splash, but they make it easier to loosen up and decide what to order after sharing a communal sip with friends. Following the sustainable and healthy way, consumers have become conscious about what they are eat and how are the ingredients sourced. People are adopting farm to table philosophy for a healthy experience. The naturally organic ingredients are free from pesticides, enriching natural nutrients and colours. 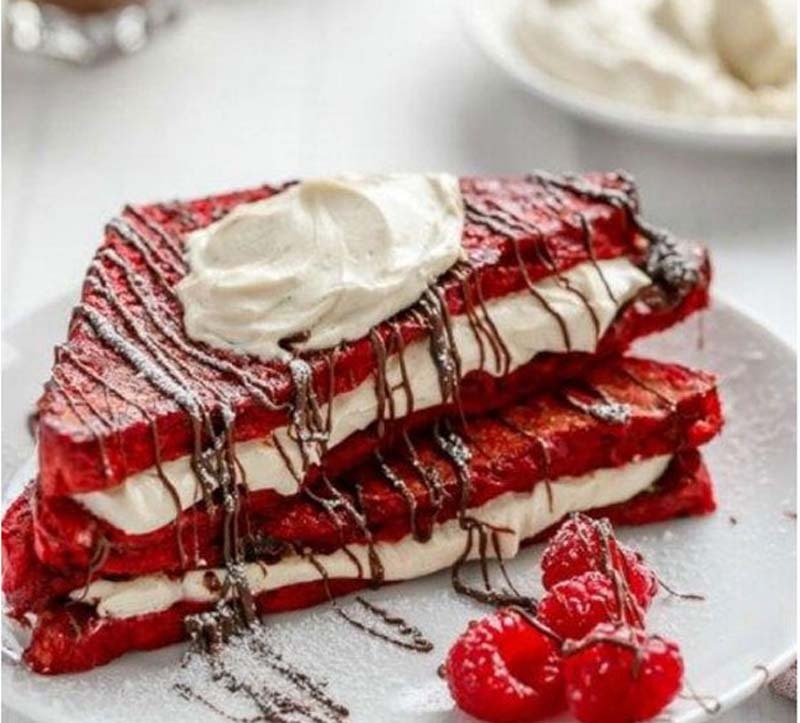 * For the sweet tooth: Adding ice creams and chocolate desserts, along with interesting and unique ingredients, can make one's brunch brighter. From chocolate to peanut butter or opting from wide-range of refreshing desserts, they are a perfect companion during a brunch experience. Lifestyle - U.S. Daily News: What's Your Brunch Scene This Weekend?